The author went to Oslo, Norway for the annual Matstreif food festival in September 2015. 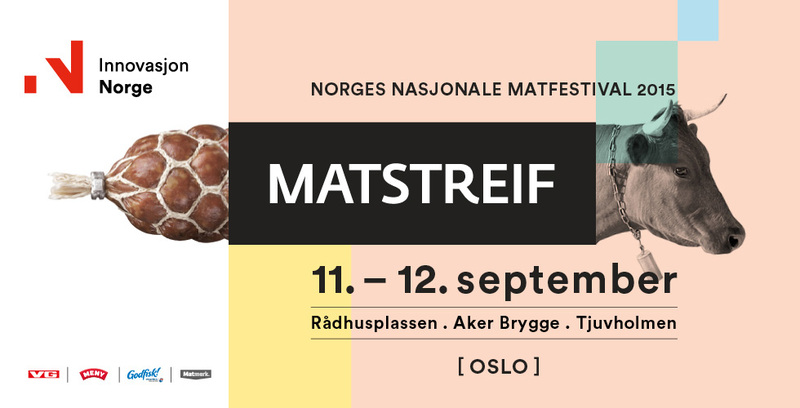 Matstreif is the event for foodies to enjoy Norwegian food at its best. Salmon, Norway’s top food export, is the star attraction. Visitors can try or purchase the wide varieties of fresh salmon from filleted salmon to smoked salmon. Also showcased were fresh produce such as carrot, potato and vegetables, dairy products including milk and cheese, meat like bacon and reindeer meat and fruit-based beverages. One thing the organisers can improve is to have more English-language information about the products. Overall, it was an excellent event to savour what Norway has to offer.